If you are smoking, I think its better if you just kick that habbit because in the long run you'll suffer from different kinds of illness. yes, Smoking is a very bad habit. 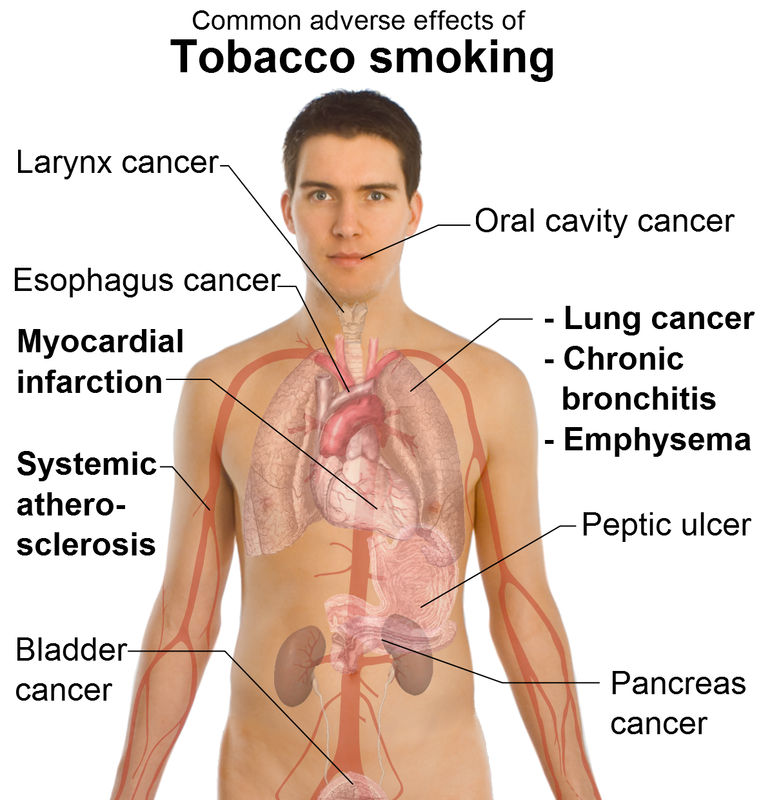 its causes different diseases try avoid this habit.its effect on internal part of human body like lungs,heart etc. Hello Guys Smoking is a practice in which a material, most generally tobacco is burnt off and the smoking is sampled or consumed. This is mainly practised as a path of management for leisurely medication use, as burning produces the effective ingredients in drugs such as smoking and makes them available for intake through the lungs.Smoking is a biggest enemy of human health.Thanks a lot!! Get eliminate all of your cigarettes!forbid yourself to shop for more! whenever you wish one, create yourself busy to stay your mind off I it! Eat one thing else or drink water, even chew any kind of gym! perhaps try and faux to smoke one thing and trick your brain into thinking it did.. Smoking is an Bad Habit for your Health You never control your health in fitness or whatever you need so you have to quit smoking?